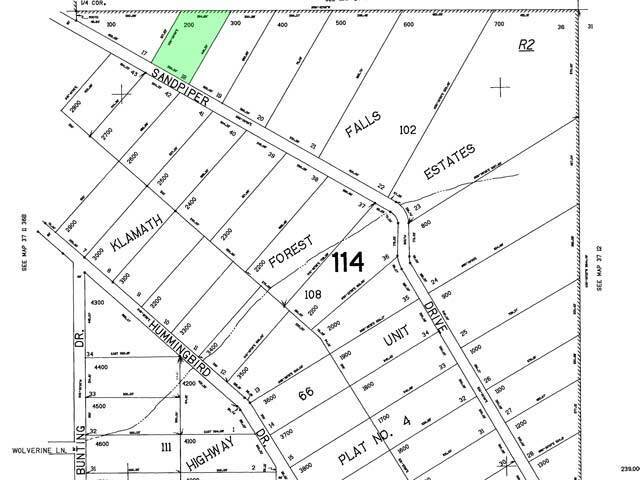 Installments as low as $196 monthly! 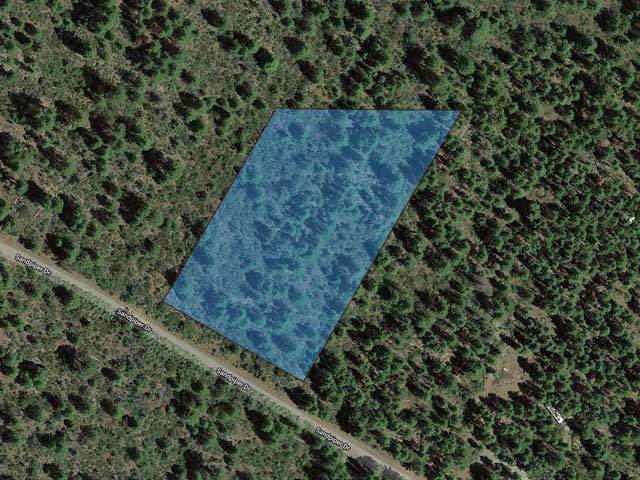 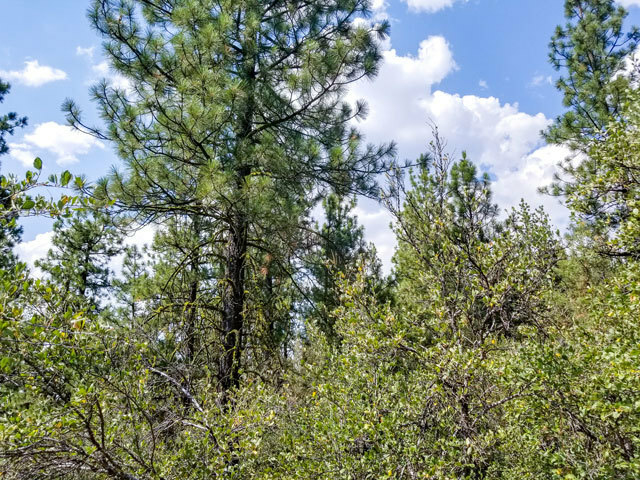 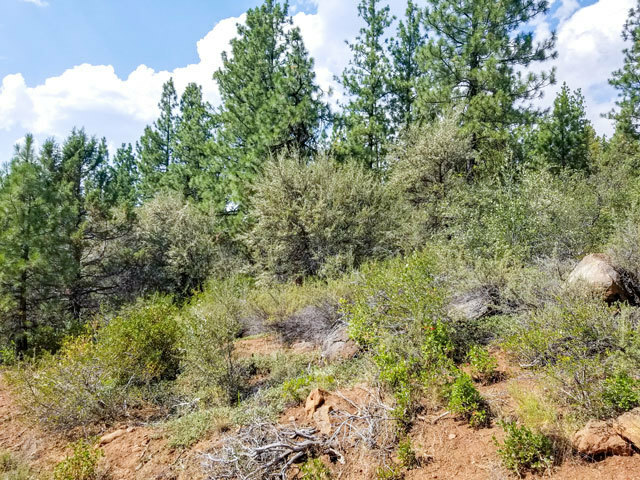 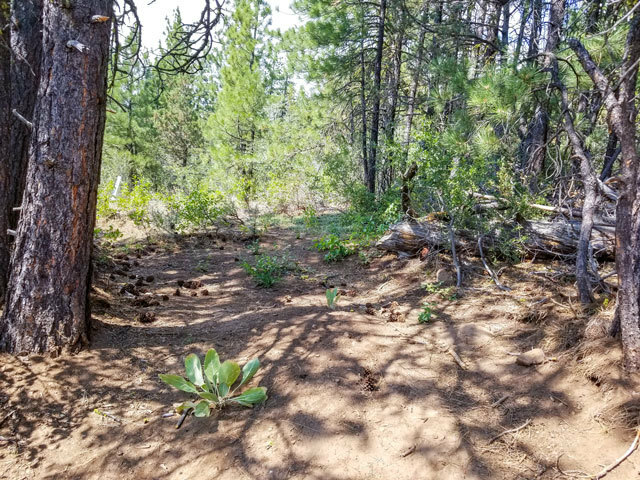 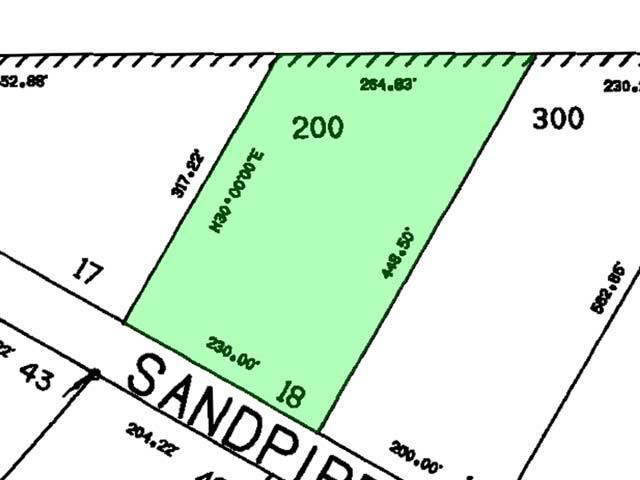 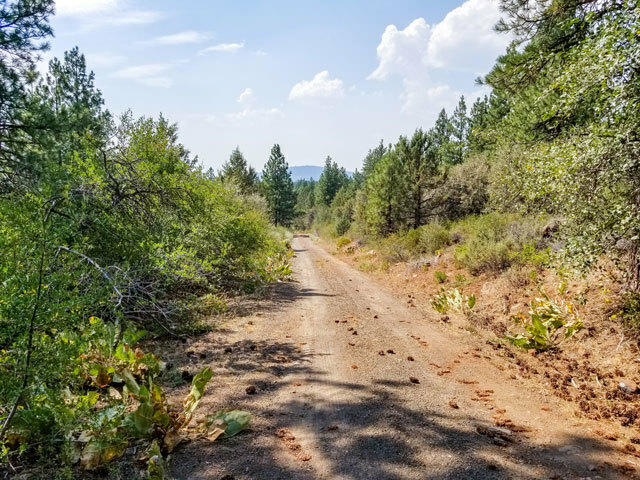 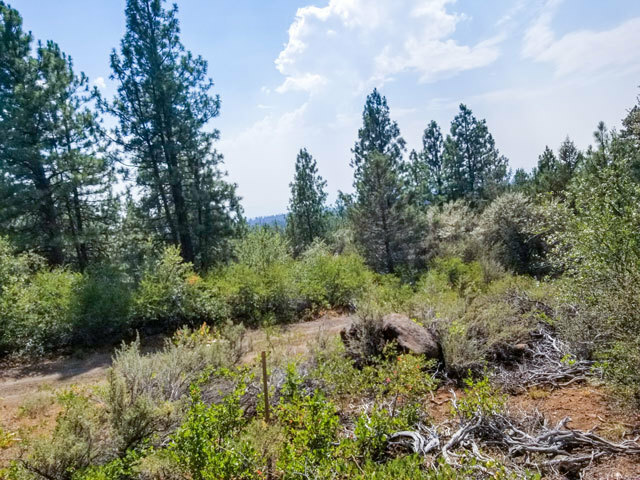 This very desirable estate-sized 2.01 Acre Parcel is located in Southern Oregon, near the town of Bonanza, where several small stores provide the local residents with their supplies and basic shopping needs. 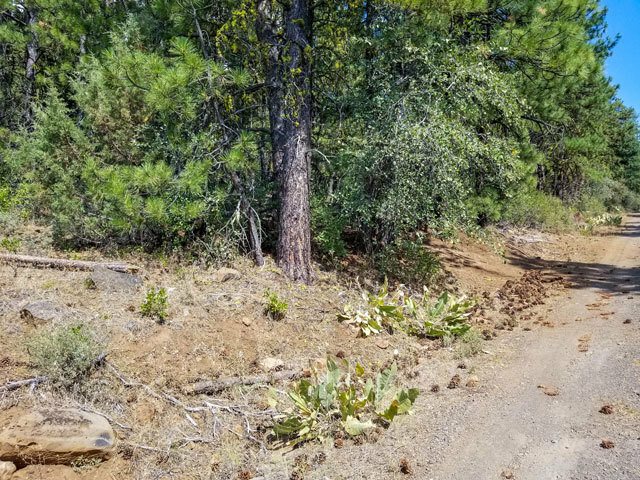 There are currently about 35 full-time residents in the immediate area. 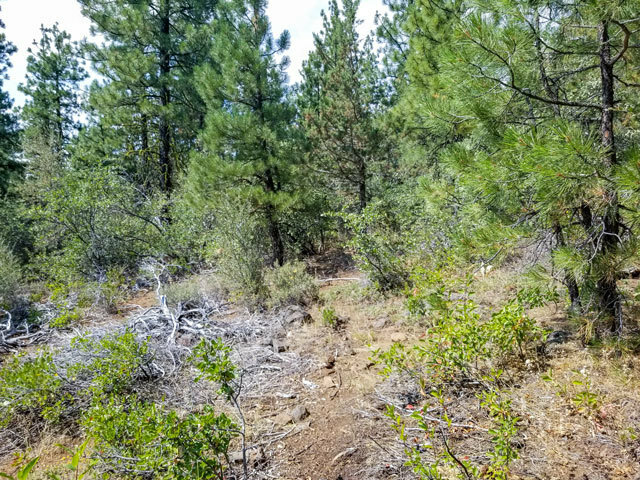 Yamsay Mountain - 95.1 miles - 2 h 2 min"
with monthly payments of approximately $196.